Someone somewhere has got to pay attention to the underlying truth about these giant, heroic, awe inspiring actors we see adding might to the silver screen. The combined nastiness and foggy minded loftiness of Hollywood and its brigade of fans, critics and so called admirers have in some way or the other brandished the real identity of tall, lanky and burlesque looking stars. The very fact that our first reaction to an actor boasting a chiseled physique in the veneer of a broad frame and enshrining with good looks is that he is just another giant on the big screen. In so doing, we often forget to realize that behind those “God- like” looks and giant muscular frames, lies a penetrating vulnerability that borders on real life and a saga of determination and will that perhaps doesn’t exceed the screen’s expectation of it but conveys the zest that powers its stay. Whether Hollywood and its admirers do away with this flawed construct in examining their giant Hollywood actors is something that certainly does not feature in the to -do list of this extremely good looking actor Chris Hemsworth. Popularly known as Thor and worshipped as another powerful addition to Hollywood’s long list of A- list stars renowned for their beefiness and brawn, a list that includes, Arnold, Stallone, Dwayne Johnson and the ageless Jean Claude Van Damme, comes this smart looking Victorian from Melbourne, Australia who determinedly made Hollywood, California his permanent address. And, he means business. In Hollywood’s grandness and admiration for talent, exuberance, style and a never ending surge of glamour- it is hard to break the mould and make a name for oneself. Chris Hemsworth, the star of ever popular Thor and the recent super hit The Avengers, has not just become a house hold name today amidst a star studded list of actors that are still held responsible for driving box office revenues, but has personified the grand struggle that stars from outside of America contend with in order to make a name for themselves. In his glorious journey where for his sheer good looks he would have easily made a name for himself in those glitzy, over the top super brand magazines meant exclusively for the consumption of people who we regard as High Net Worth individuals, Chris, a simpleton from Melbourne came out of nowhere and inspired a bevy of young movie goers to take up to the gym and grow long hair, in their concerted efforts to look like their on-screen idol “Thor”. Chris Hemsworth, who turned 31 on August 11 has all the time in the world to continue to surge his way northward in the most famous stars around in the Hollywood boulevard. 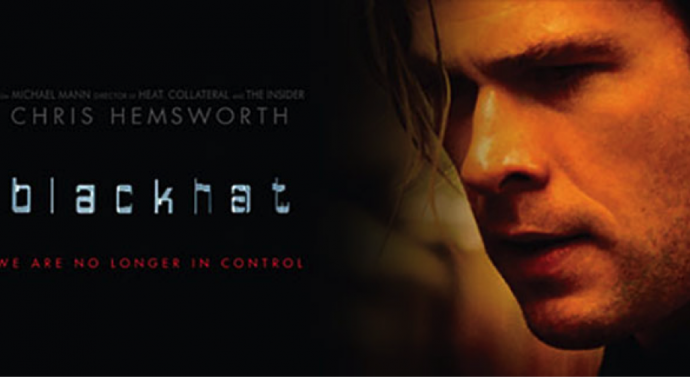 With some gallons of well oiled machinery that continues to dish out handsome sums of money given his on screen persona, Hemsworth remains tacit, candid, simple and ever resistant to succumbing to the pressures of filmdom that have consumed other mighty stars. From his very first break in the popular Australian TV series “Home and Away” that saw a bunch of happy-go-lucky, playful neighborhood friends who stay together in the sun-drenched tropical beach side paradise in Australia, to playing a range of action packed and thrilling characters on the screen, this mighty lad has come a long way. And he isn’t tired just yet. Golden locks swayed subtly behind the uncoiling ears, ever careful in receiving a humbling advice from his fellow young Hollywood actors and top of the line producers, Hemsworth today is a living embodiment of living a king sized life. Chris candidly confesses to friends and on looking enthusiasts who look at him in pure admiration that he was once this boy that only his immediate neighbors knew as someone who enjoyed looking at crocodiles and buffaloes in the country sides of his hometown Melbourne. Far away from the laidback charms of Melbourne would be the milestone of Hemsworth’s life changing journey, one that would take him from being a nobody to every one’s beloved Thor. From coming from a family that lived happily but amidst just enough to eat and gently go by, it was Hemsworth’s reluctance to bow down in his hopeful journey in becoming a Hollywood hero, the dream of attaining which would often give him sleepless nights, one too many to count. Today’s well known actor is everyone’s favorite and an ever smiling star who is as patient with giving long interviews as he is with his loving and playful family. Ever since he married his Spanish girlfriend, life has been an effective balance between family time and professional commitments that often make the burlesque Thor drenched, exhausted and completely devoid of any rest. But, he happily persists. Very often one forgets the painstaking effort that an individual puts in becoming what he is and the fact that people cling to the celebrity image of a person is central to the neglect his ‘behind the screen’ personality suffers from. Chris’ everyday visits to the nearby gym were accompanied by a genuine inclination toward overall fitness and sports. That chiseled physique that girls droop for and fans rave leniently about haven’t come easy. There lies a body of dedicated, unfailing and rigorous work-out regimen that has enabled today’s star Chris Hemsworth to command headlines that he so richly deserves. 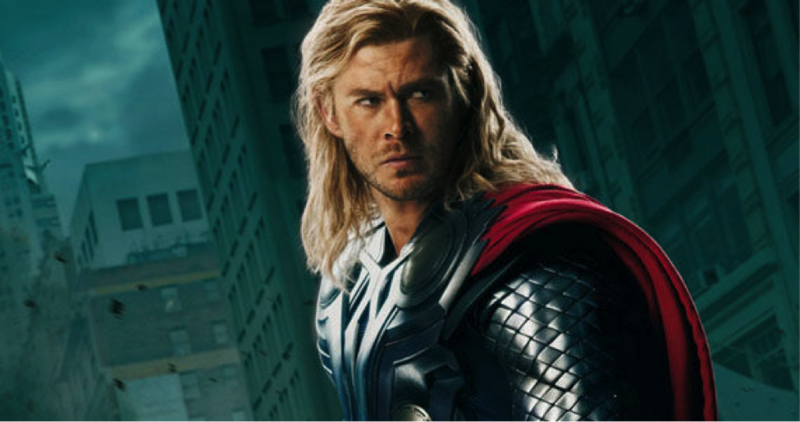 For Thor, Chris increased his phenomenal regard for muscle building to an extent that has to be called phonetic. He put on 20 pounds of pure muscle for this role. Despite the fact that Hemsworth’s most popular portrayal on screen was stuffed with cult worshipping stuff boasting of things that only a supernatural hero could do, you would be a tad bit ignorant to miss that unavoidable streak of passion and a genuine flair for acting in Chris’ dynamic portrayal. He was harsh, maddening, passionate and psyched to the point of obliterating his on screen enemy. It is quite impossible not to know of a certain James Hunt “the shunt” if you are a fan of or have ever been inclined toward motorsports. 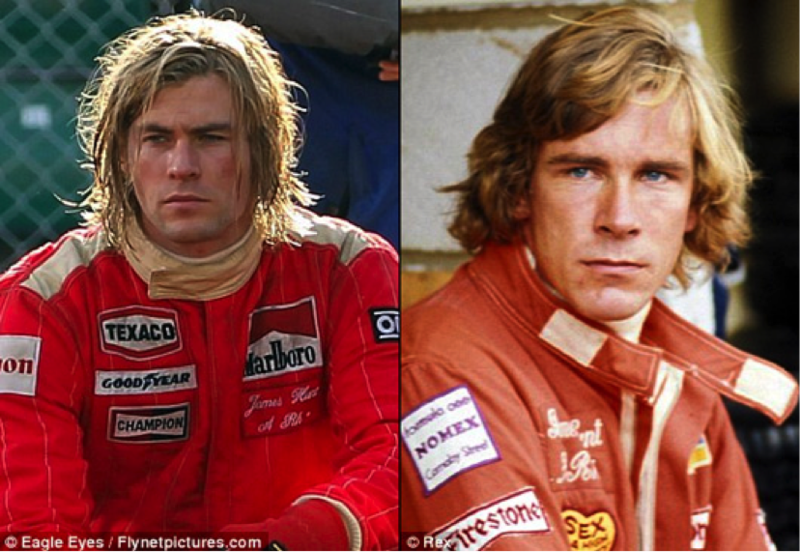 Perhaps while one could easily rest on the oblivion bordering assumption that playing James Hunt, the cult figure from the 70s of Formula One world came easily for someone like Chris Hemsworth, the truth, in reality, couldn’t be further away from this notion. James Hunt the 1976 Formula One world champion was a complex figure riddled with great admiration, revered for his undying courage, worshipped for his on the track brilliance and someone who ruled glamour lights for those endless famous affairs and even those controversial one night stands. Playing Hunt on screen would mean you would need to be every bit an actor as a person capable of exuding priceless persona. 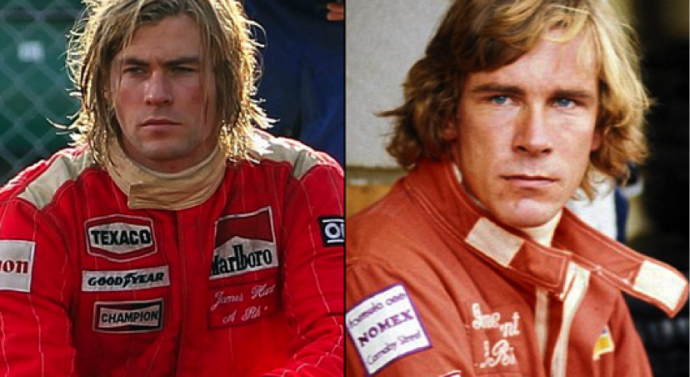 When Ron Howard was looking to cast someone who could perhaps fit the closest imagined idea of James Hunt, no one else but Chris Hemsworth fitted the bill. It wouldn’t be incorrect to state that in his painstaking portrayal of the famous F1 star and literal cult figure, Chris did everything right and what was needed to do. He drove real F1 cars, graced the places where Hunt himself ventured, met the people who Hunt himself interacted with and ultimately, came to craftily personify the star through his epic 2013 on screen portrayal in hugely successful Rush, whilst still managing to separate the man from the myth. Chris Hemsworth must be a satisfied man today, but surely not a content one. An indomitable will to do something different often takes him to the road less traveled. 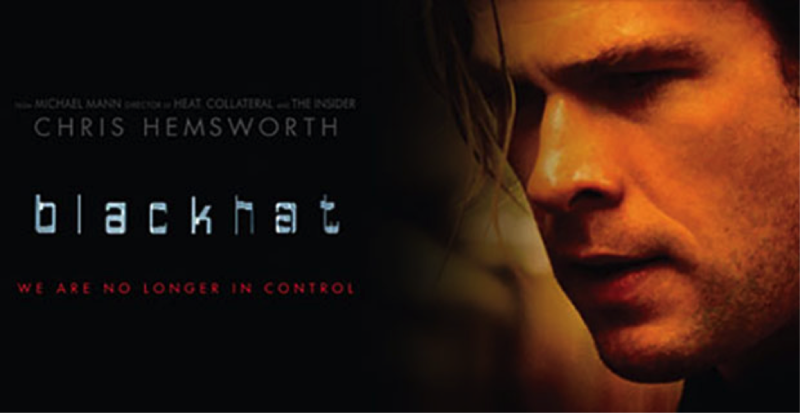 He was recently lauded for his dynamic and sharp performance as a top hacker who have the FBI nightmares in his trace in a remarkably clever portrayal in 2015’s Blackhat. Whether Chris is seen pumping iron for most part of the day or reading scripts during the remainder, a thing can be said for certain. His phenomenal journey from treading into a no man’s land to becoming our beloved Thor, is a tribute to his consistency, passion and commitment. It is a journey for which he should be congratulated as much as he is admired.